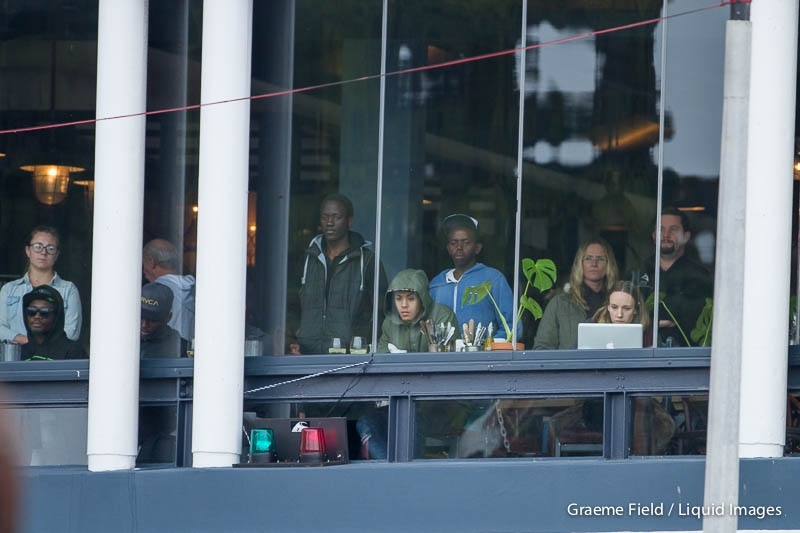 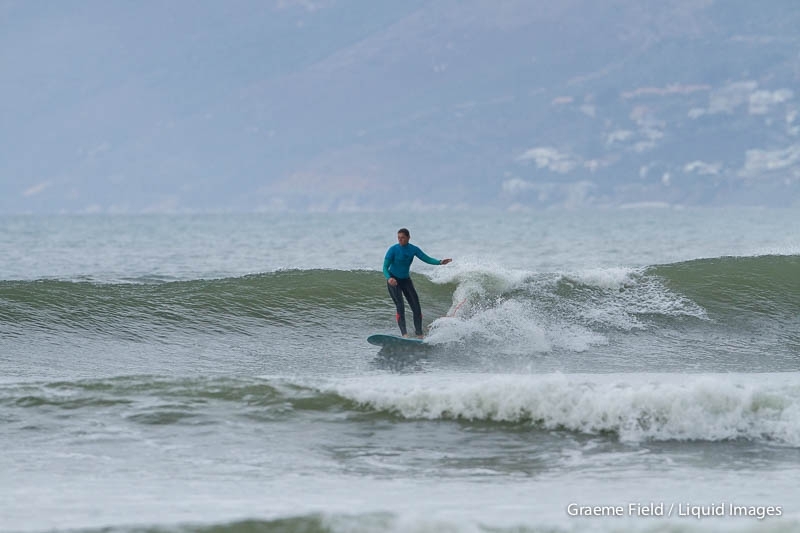 After two days of relentless competition in contestable 3-4 foot surf at Muizenberg Corner in the 2016 Tiger’s Milk Winter Classic looks set to conclude in solid 6 foot offshore surf and decent tomorrow (Sunday). 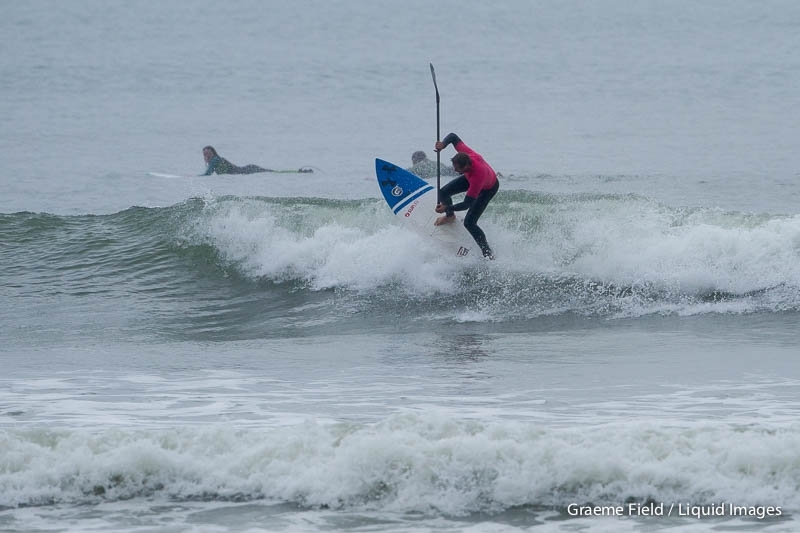 The final day of competition will get under way at 8am with four semi finals and will conclude with eleven back to back finals across three disciplines of waveriding. 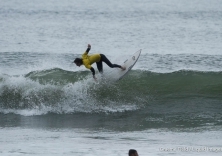 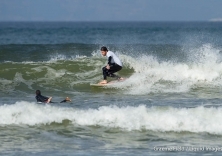 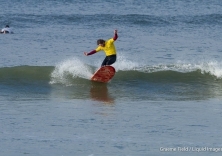 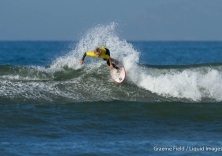 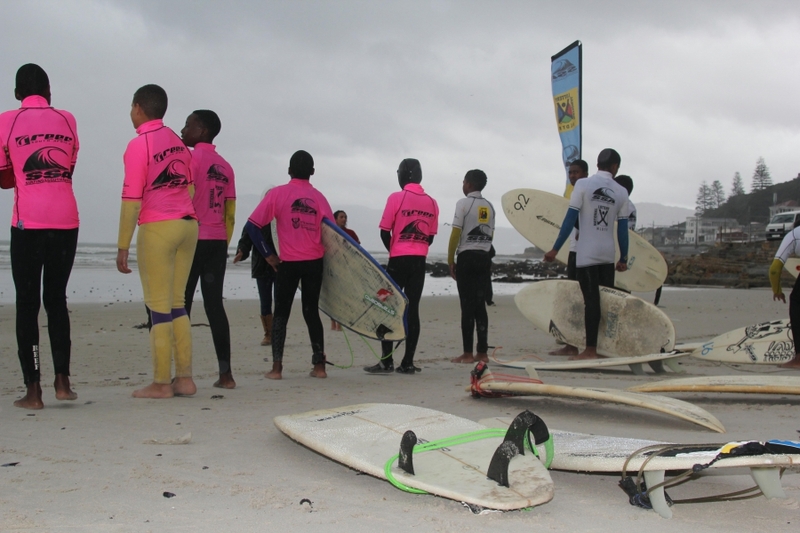 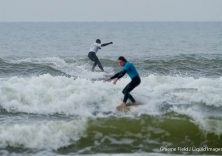 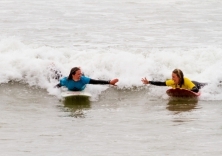 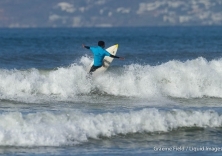 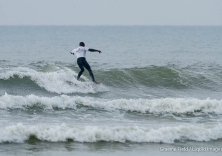 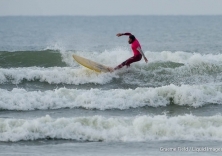 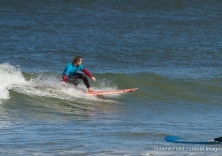 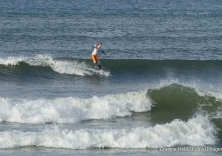 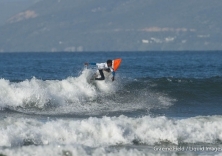 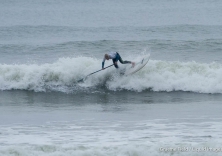 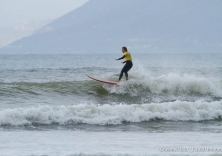 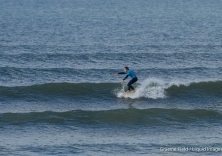 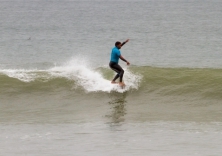 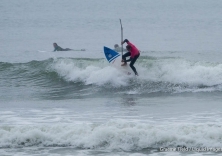 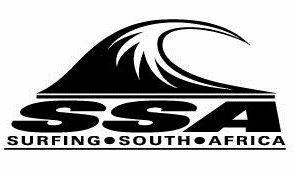 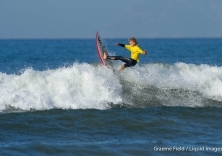 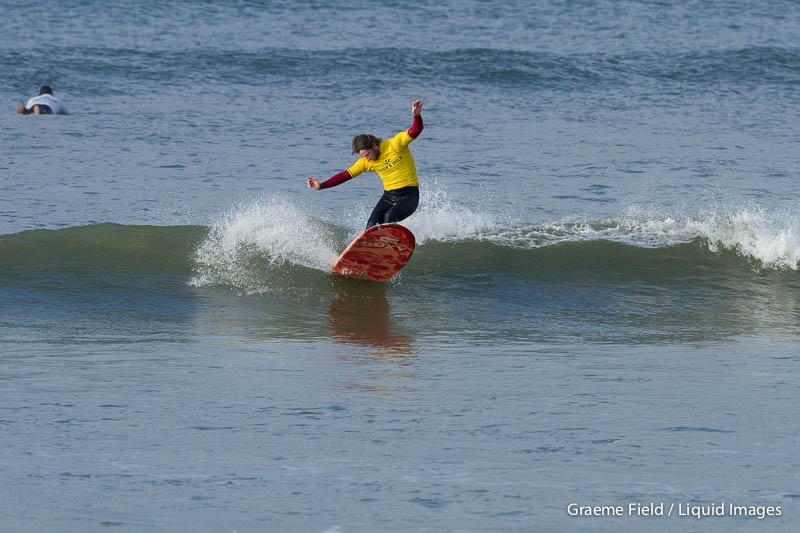 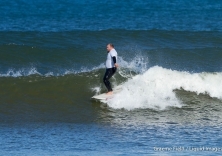 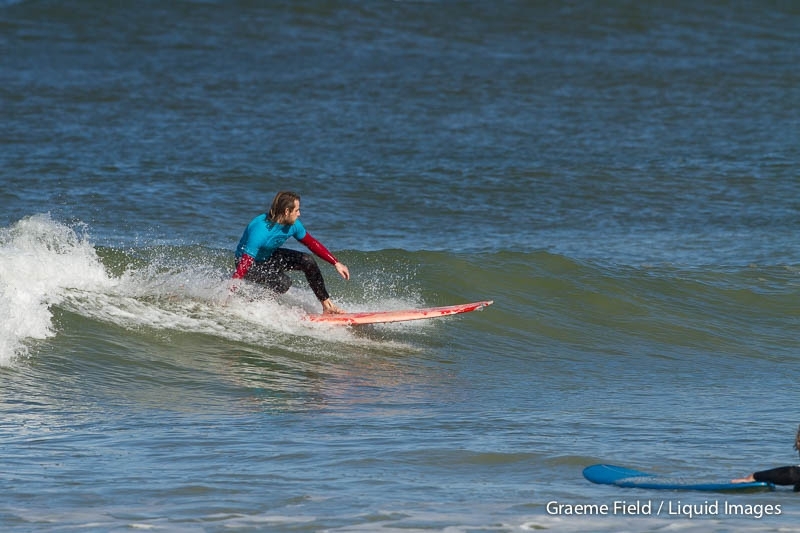 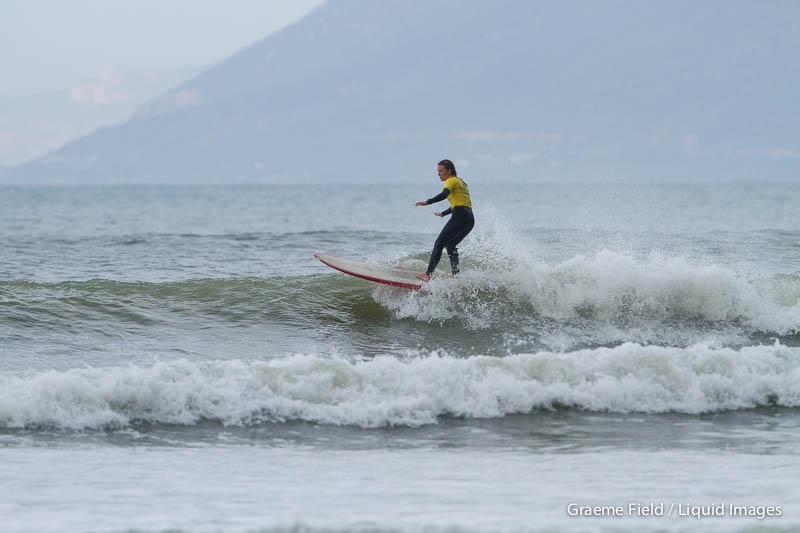 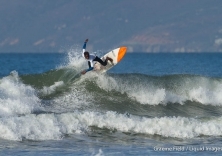 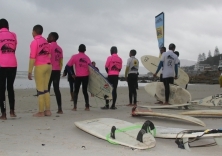 The first of these finals, which feature male and female Longboarders,Surfers and Stand Up Paddlesurfers, is set to hit the water at approximately 10.30m with the last final in the only multi discipline surfriding contest in South Africa, scheduled to take place at around 2pm.The Award Ceremony will be held in the Tigers Milk Restaurant & Bar at approximately 3pm. 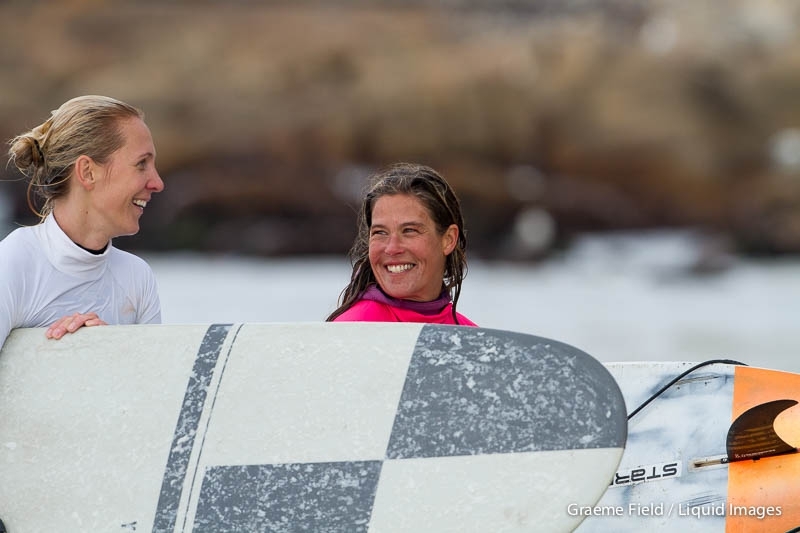 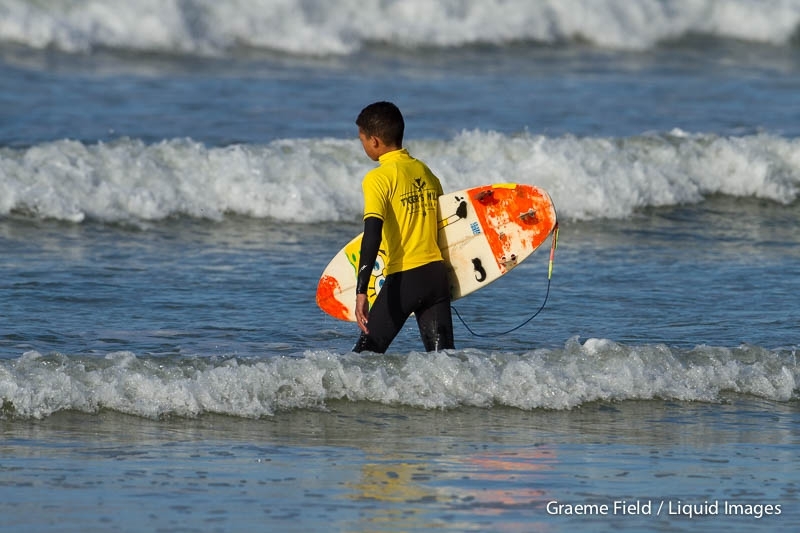 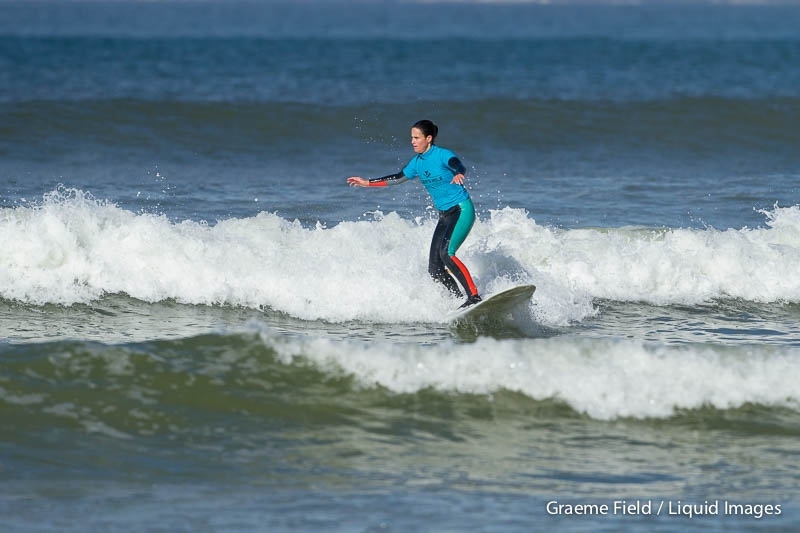 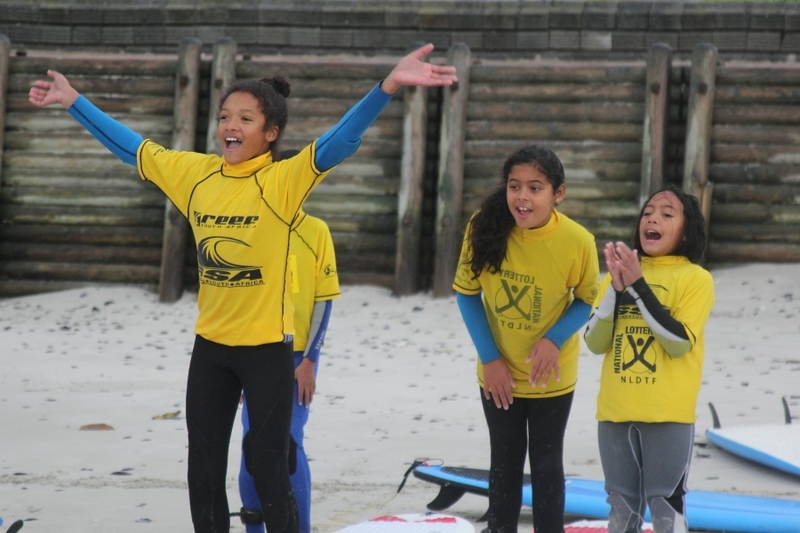 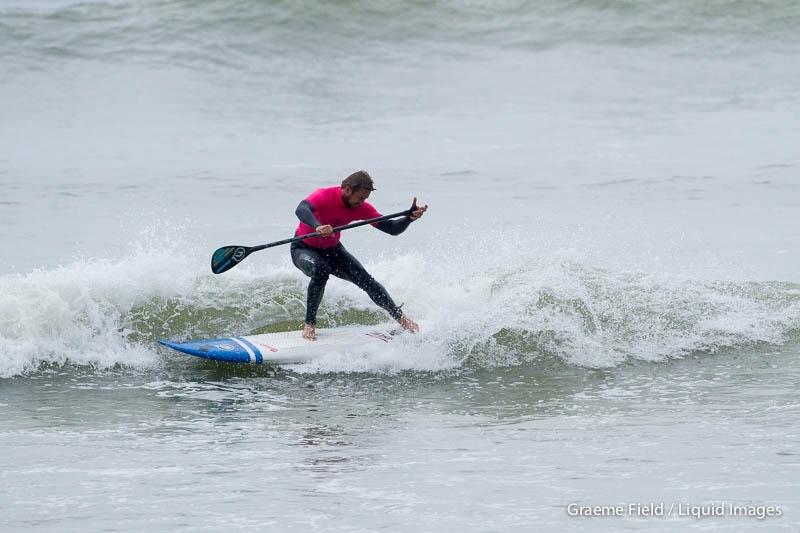 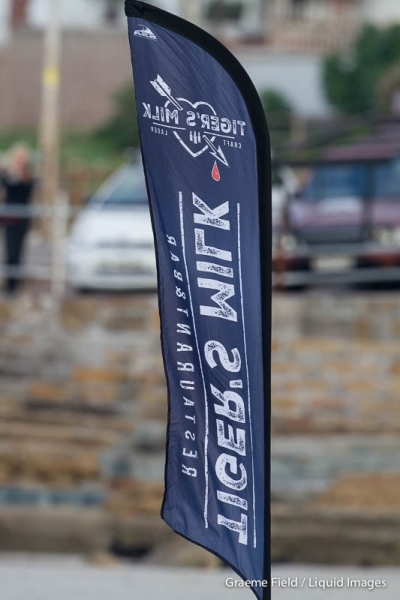 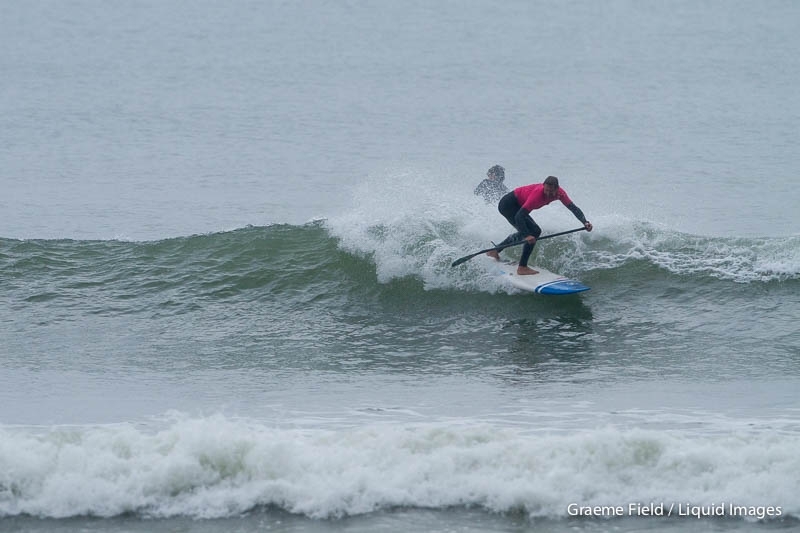 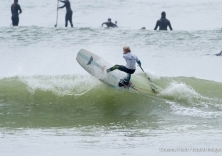 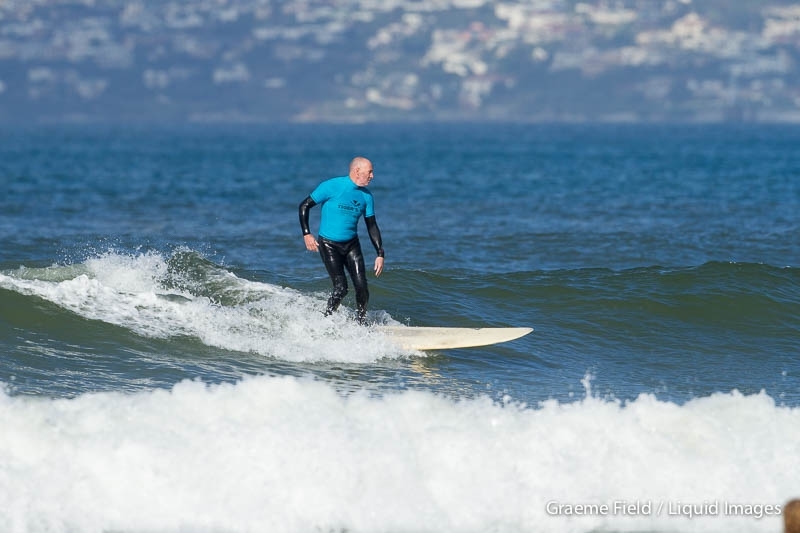 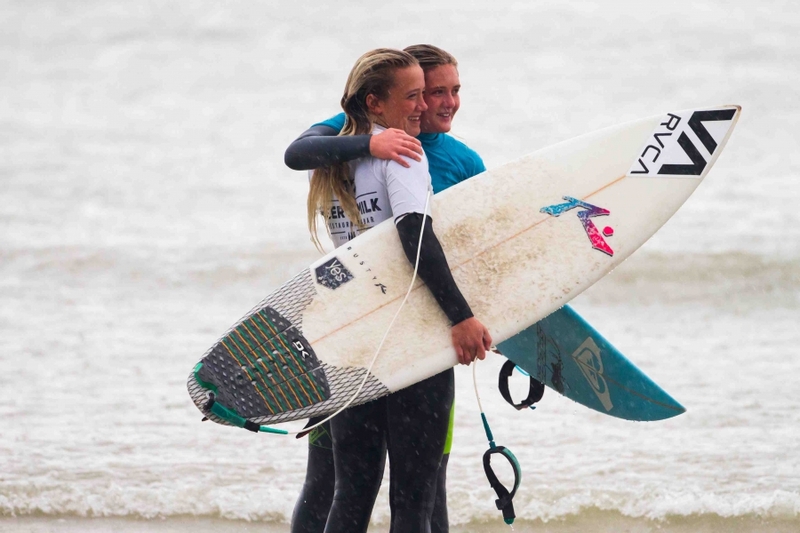 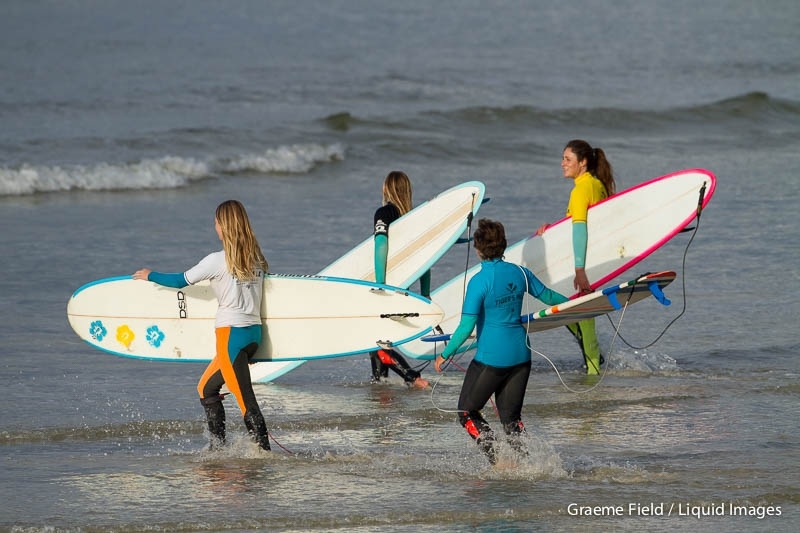 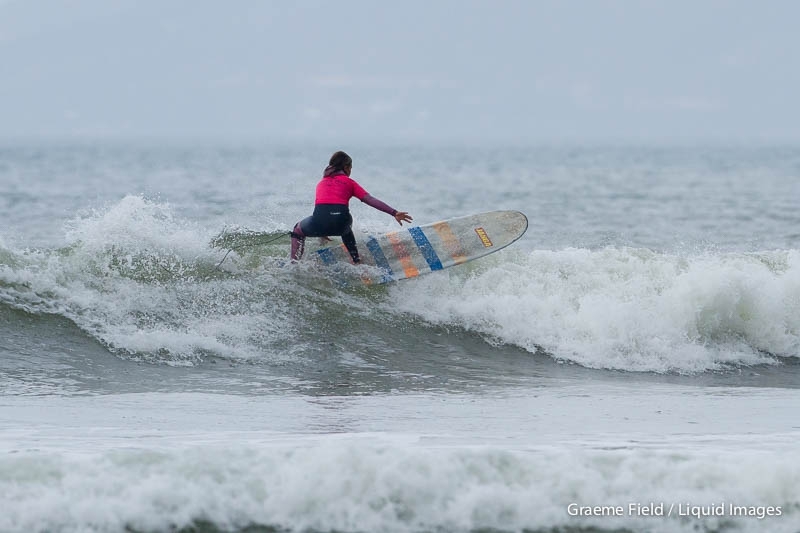 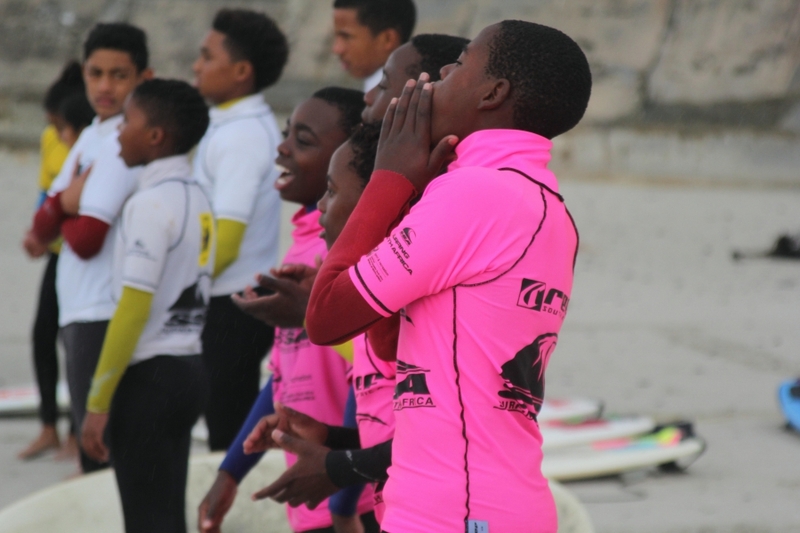 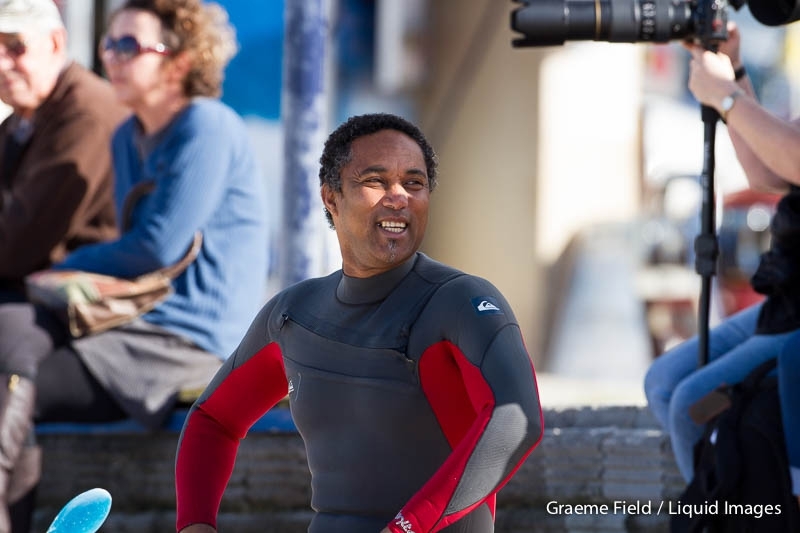 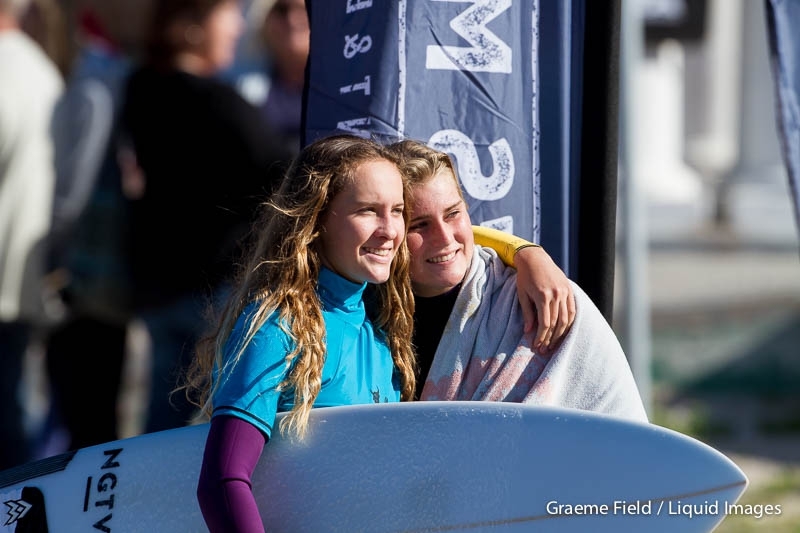 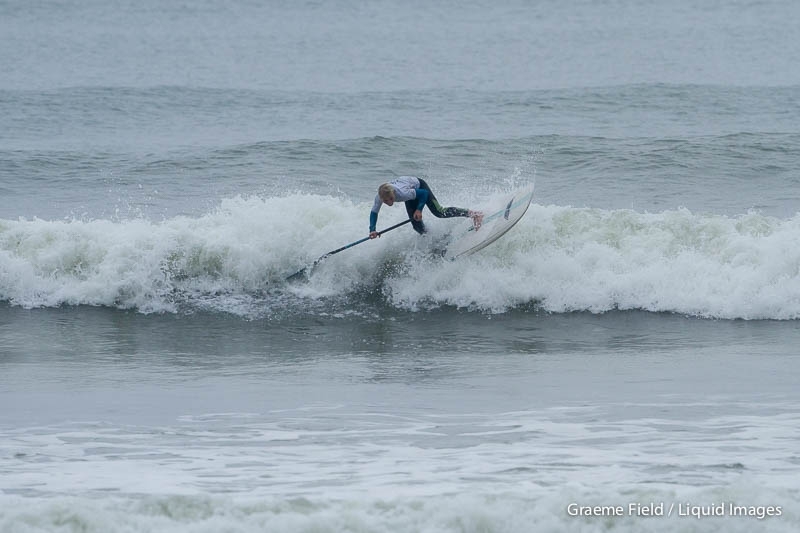 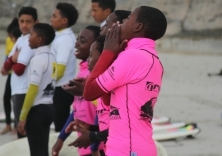 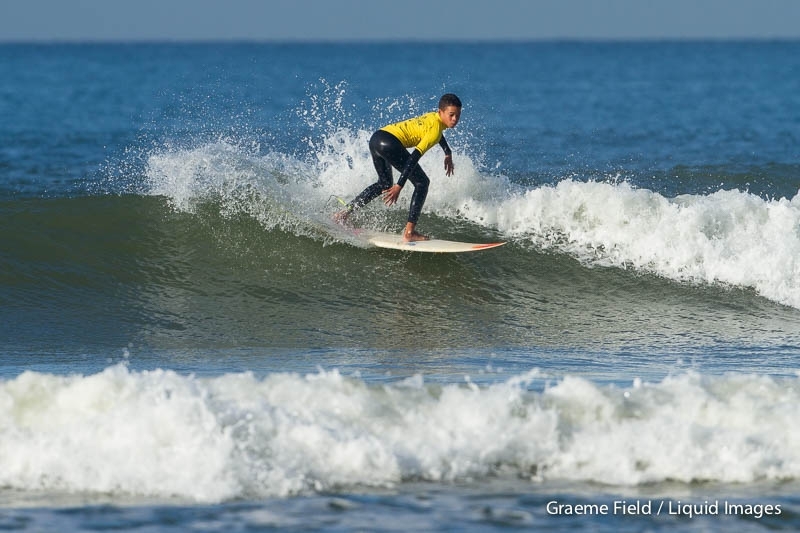 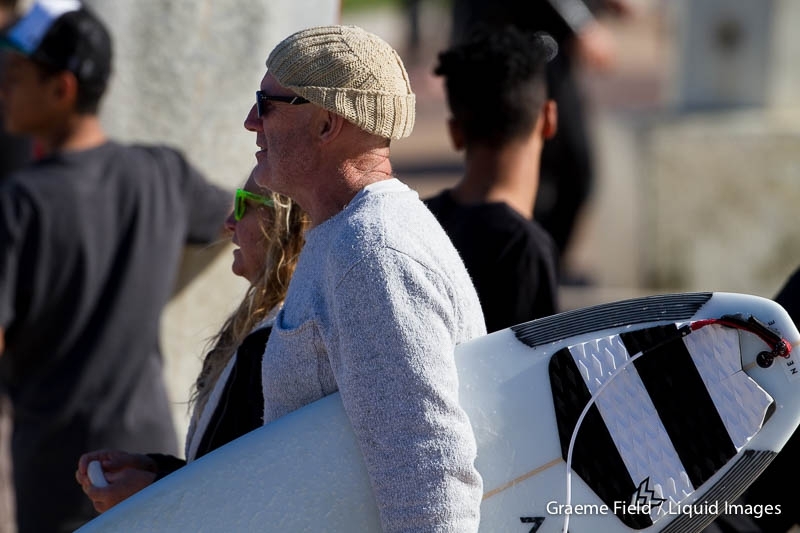 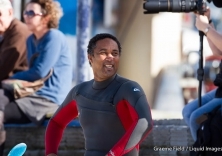 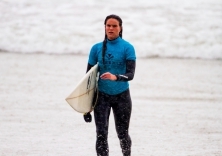 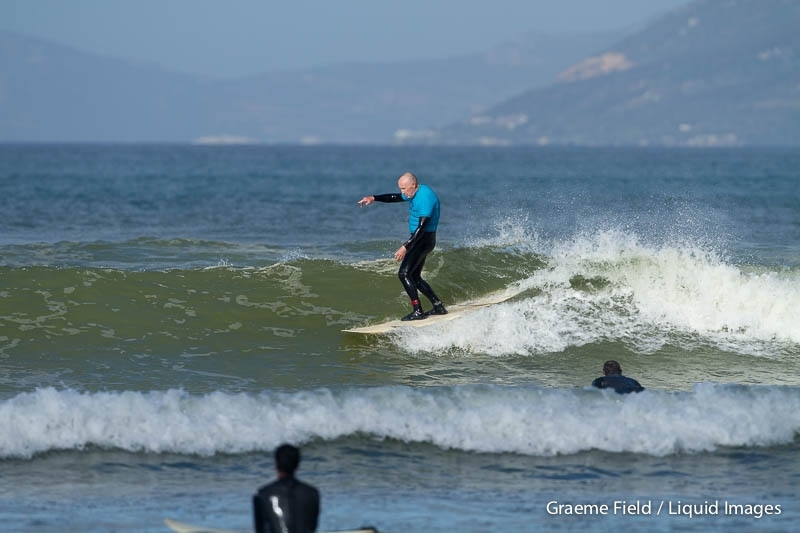 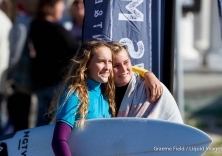 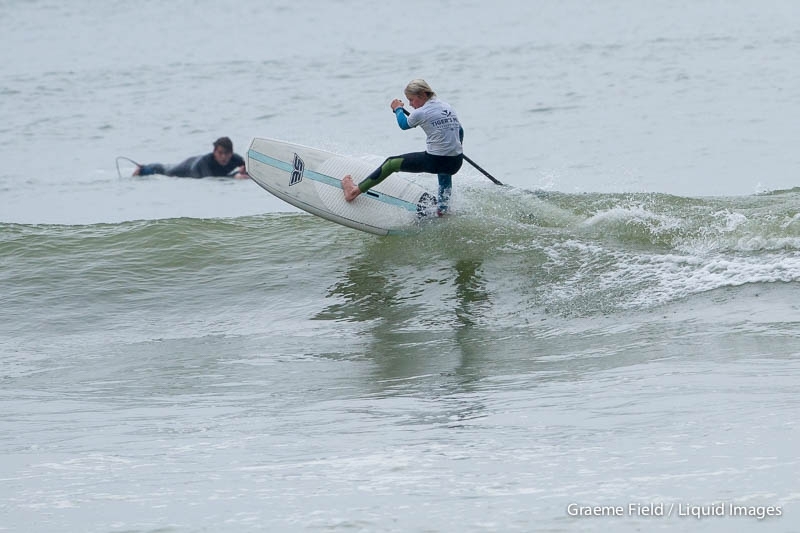 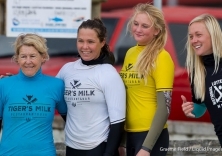 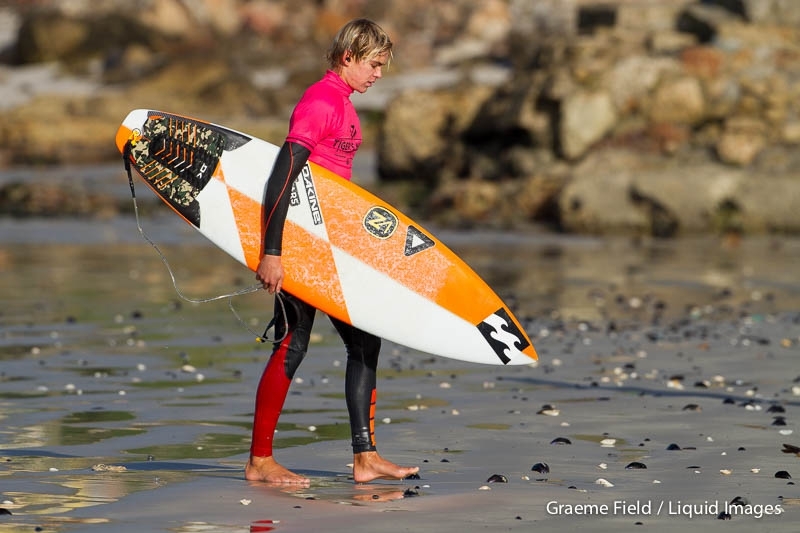 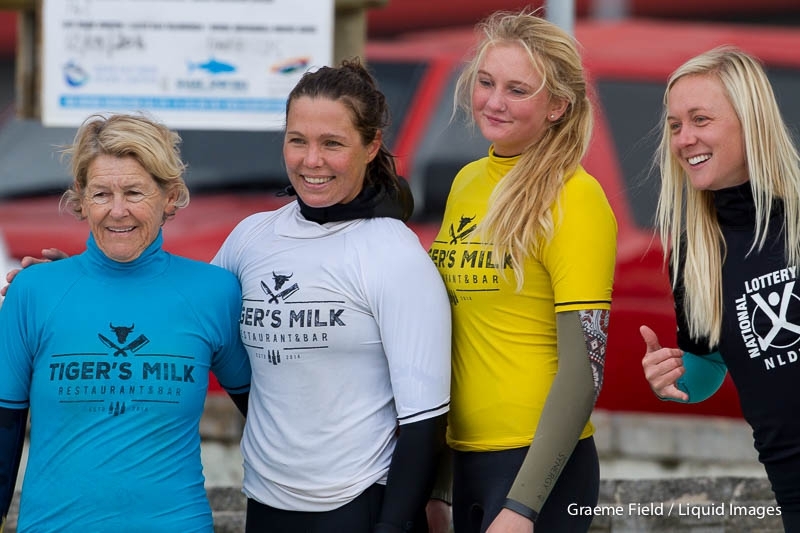 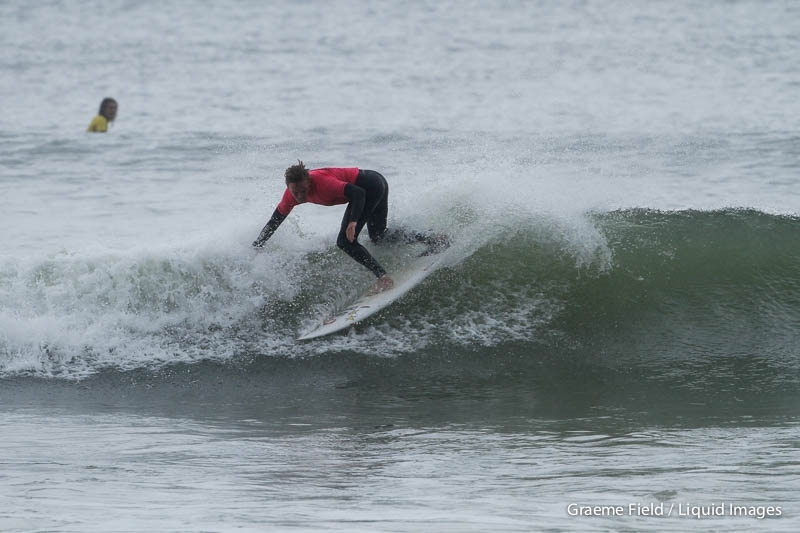 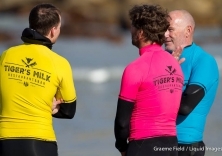 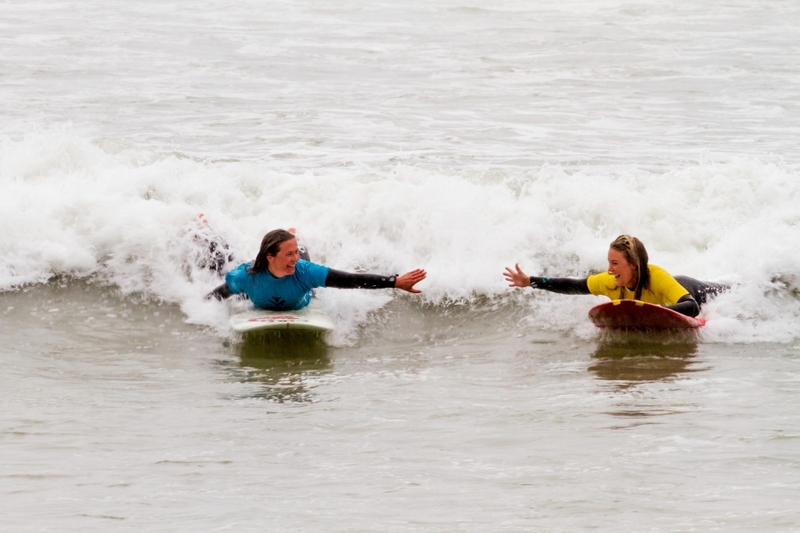 A record 153 waveriders will compete in the 2016 Tiger’s Milk Winter Classic which gets under way at Surfers Corner in Muizenberg Corner on Friday and ends with the Final rounds of Longboarding,Surfing and Stand Up Paddling on Sunday June 19th . 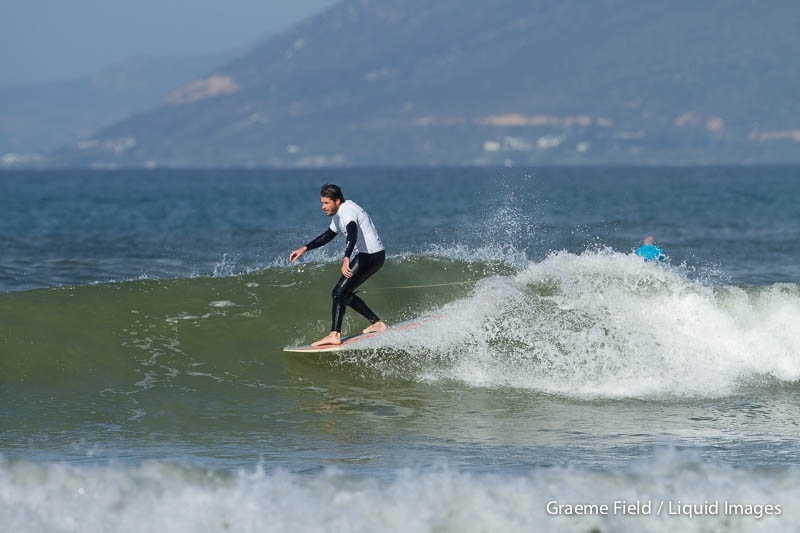 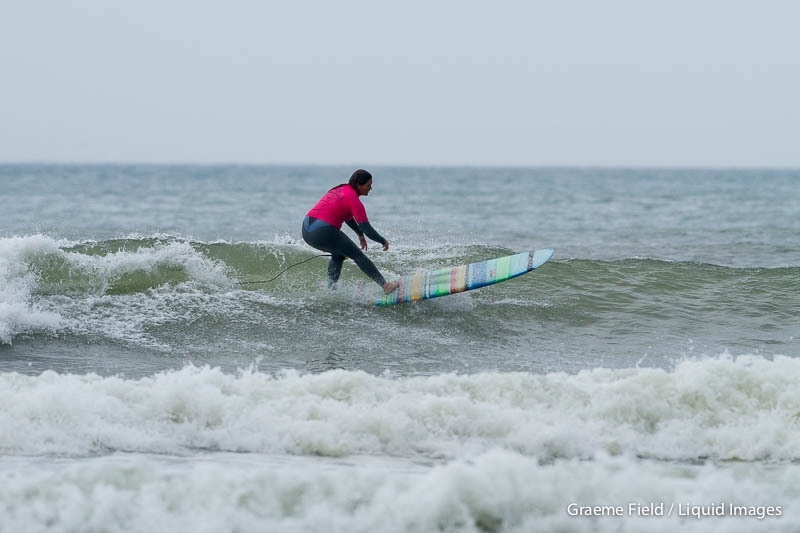 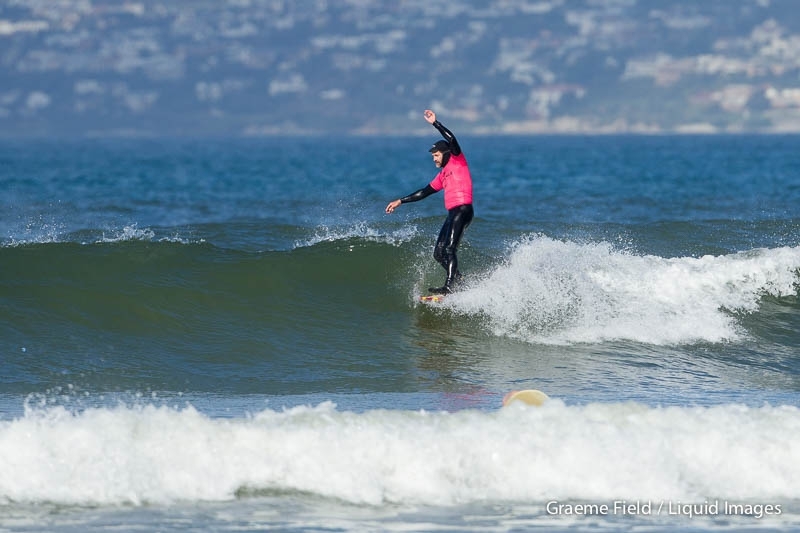 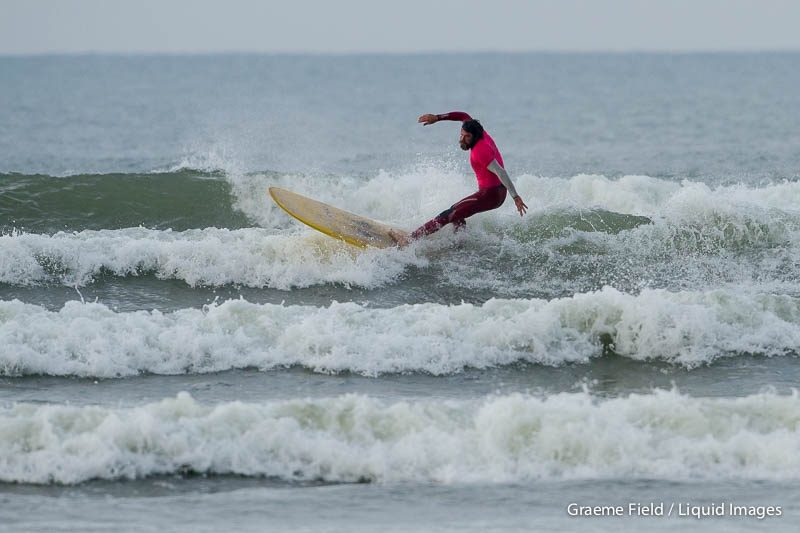 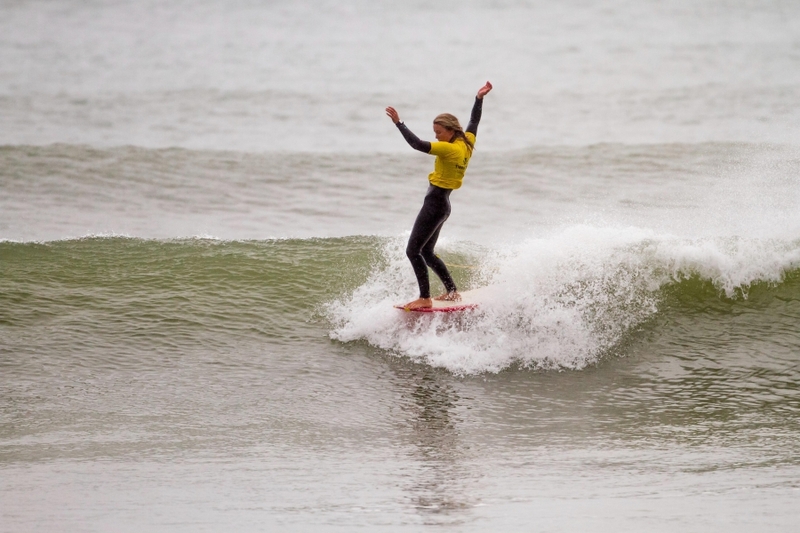 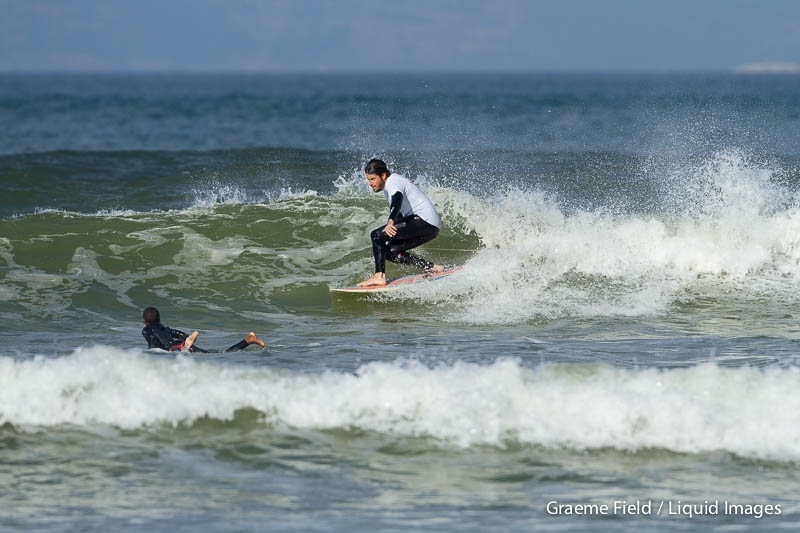 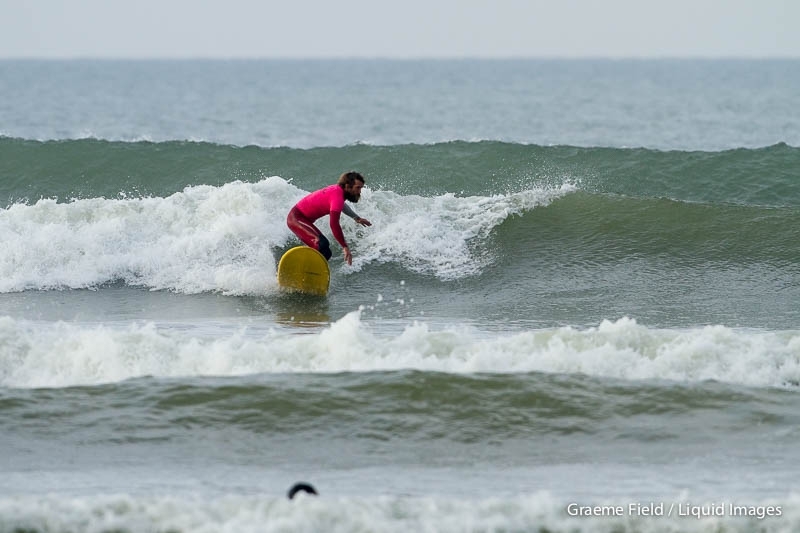 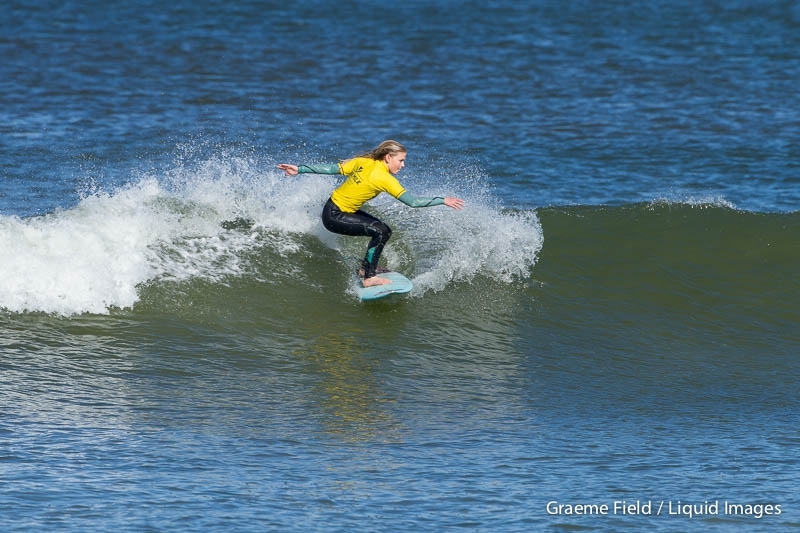 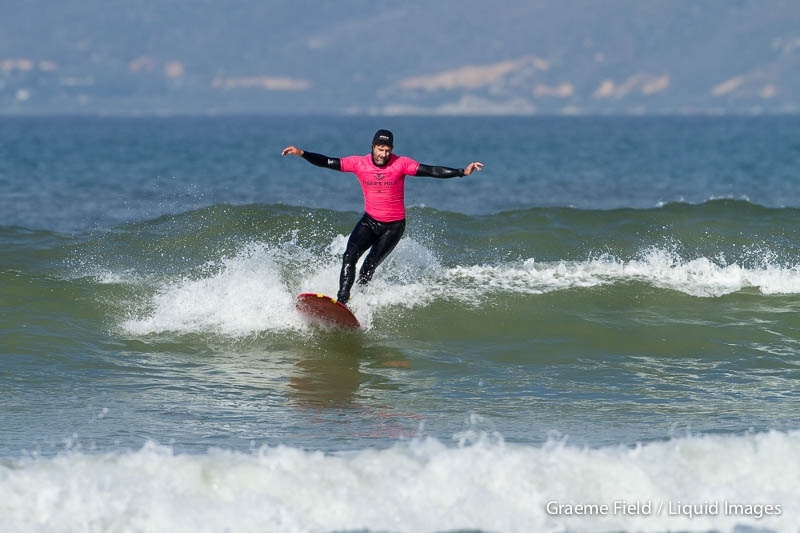 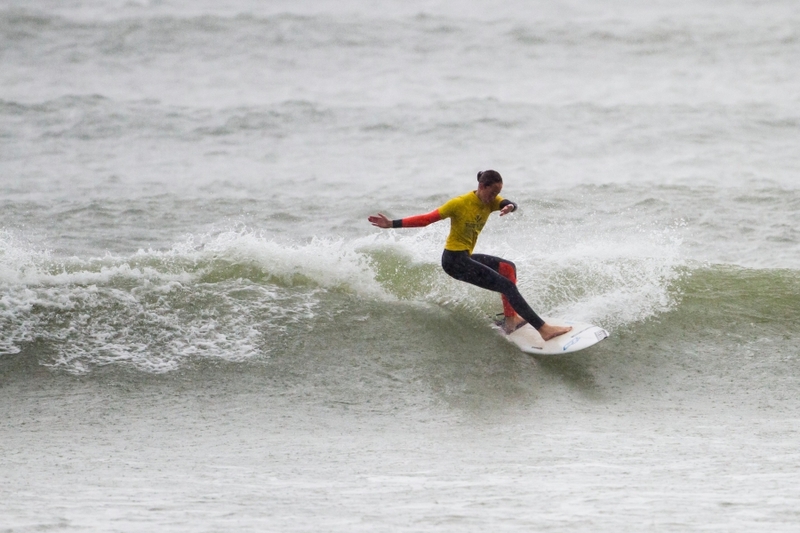 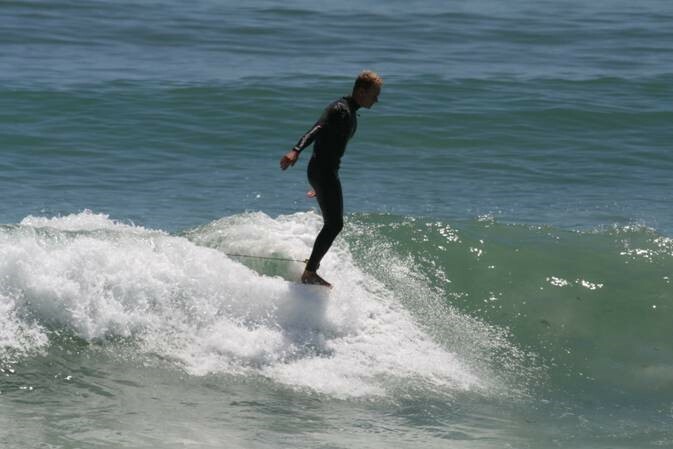 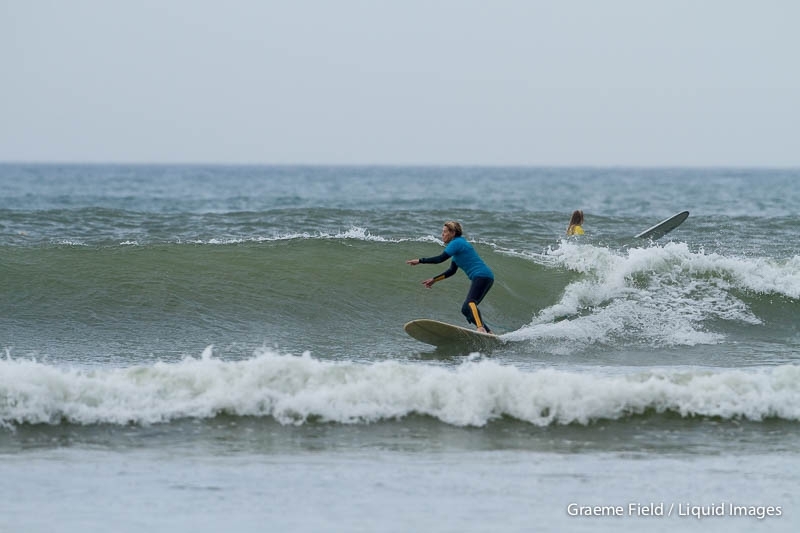 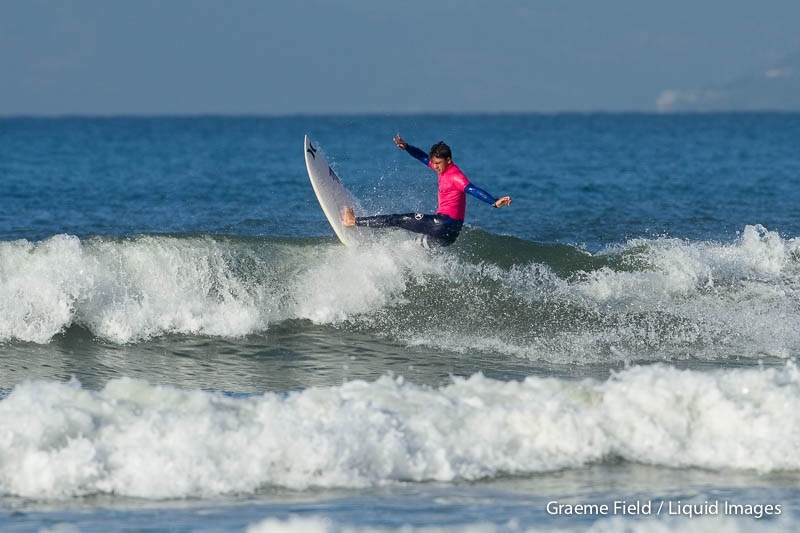 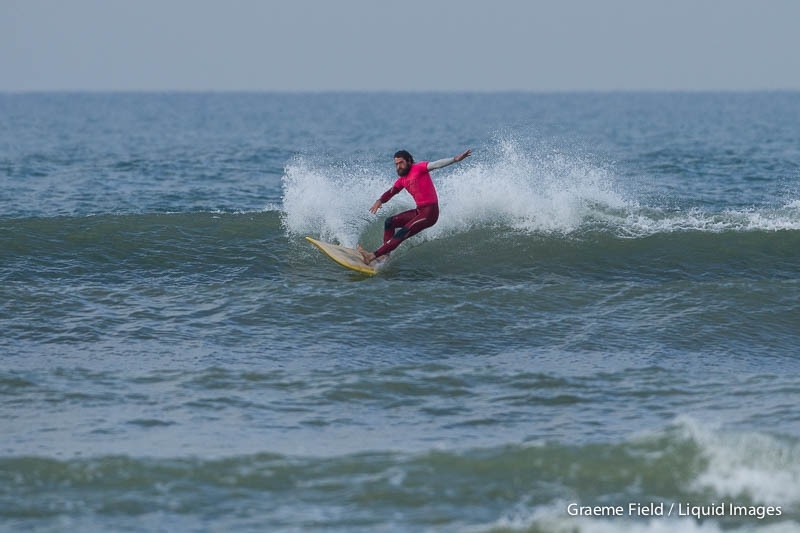 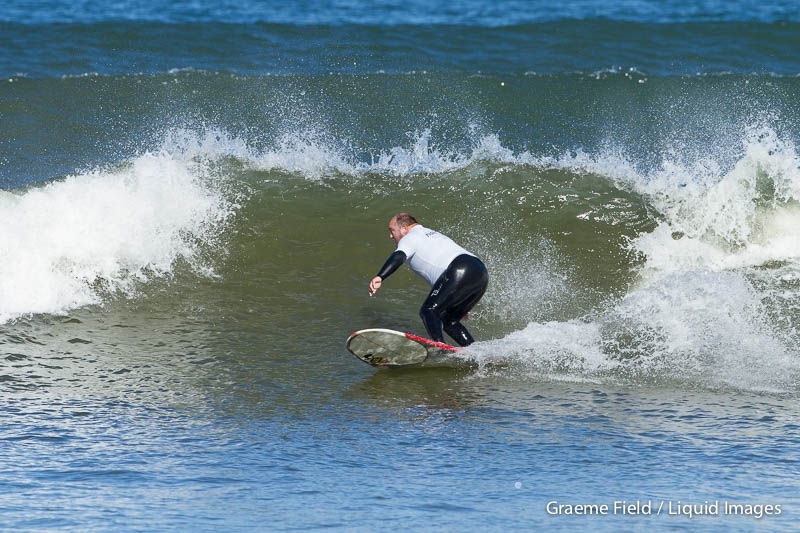 This year, the only multi discipline surfriding event in South Africa has not only attracted a huge entry but has also added the first ever World Surf League Longboard Speciality Event for Men and Women to the three day programme. 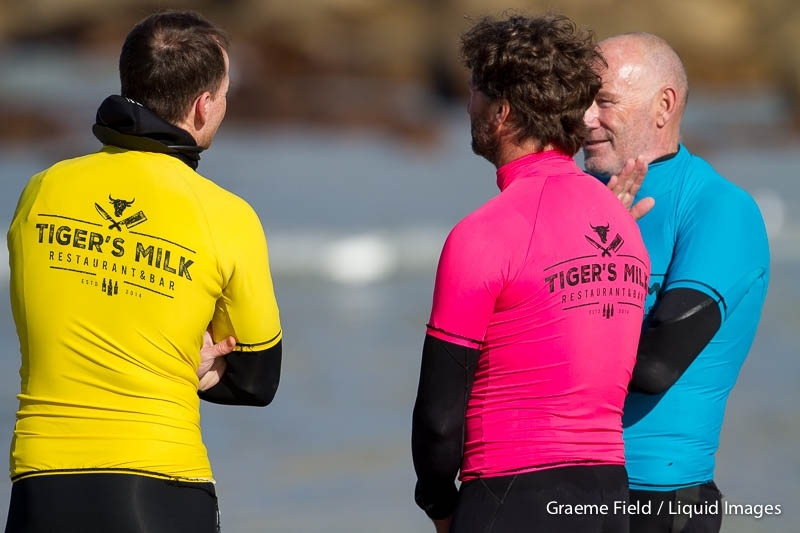 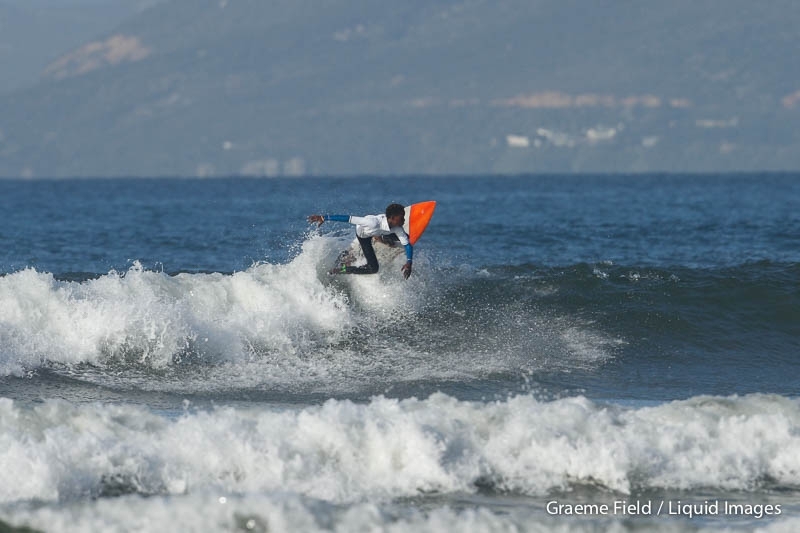 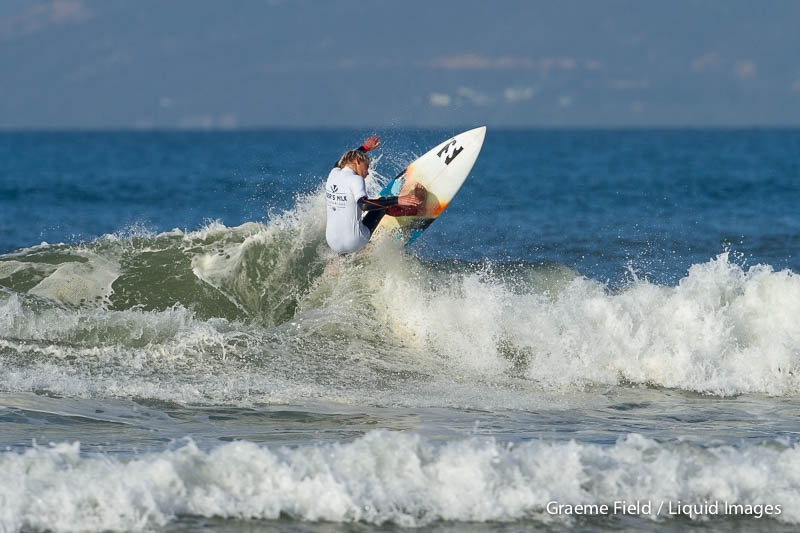 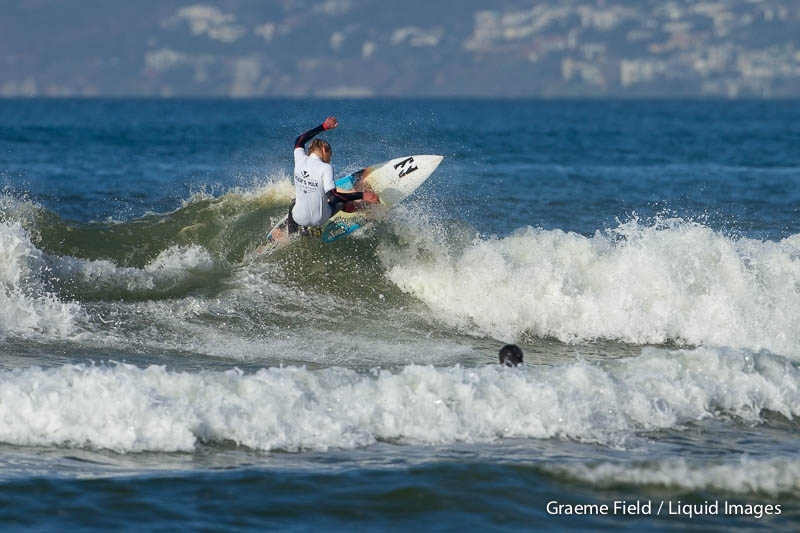 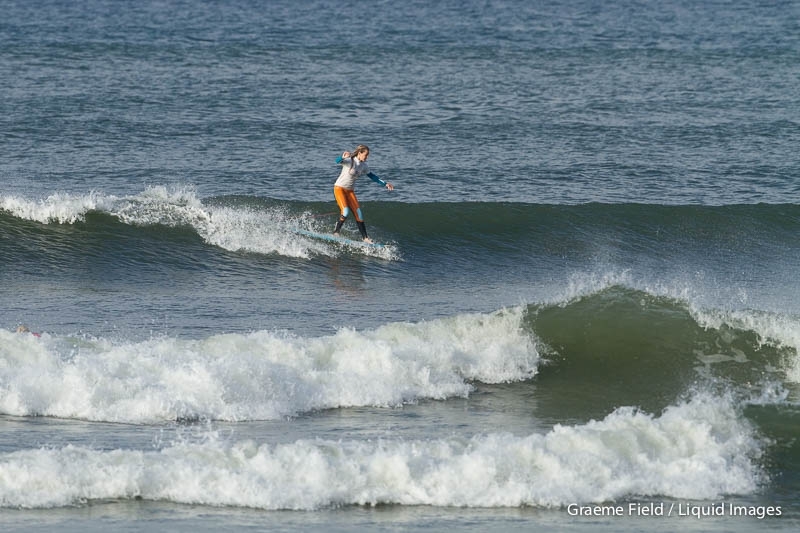 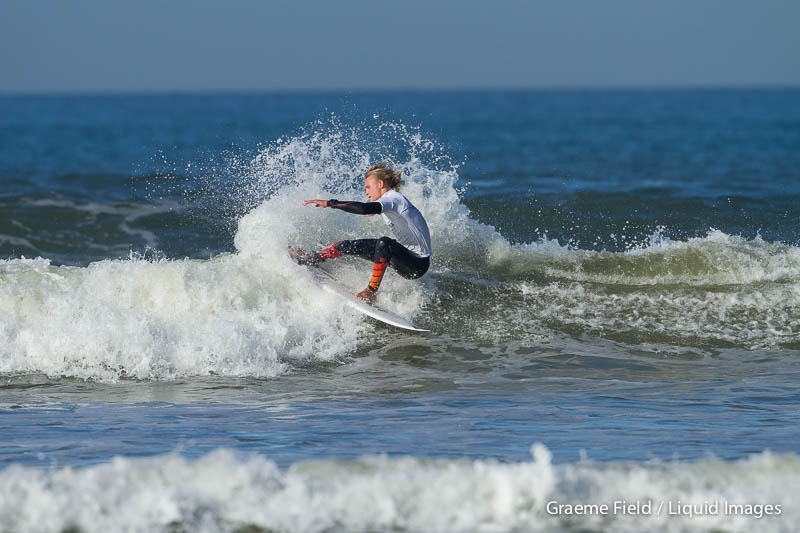 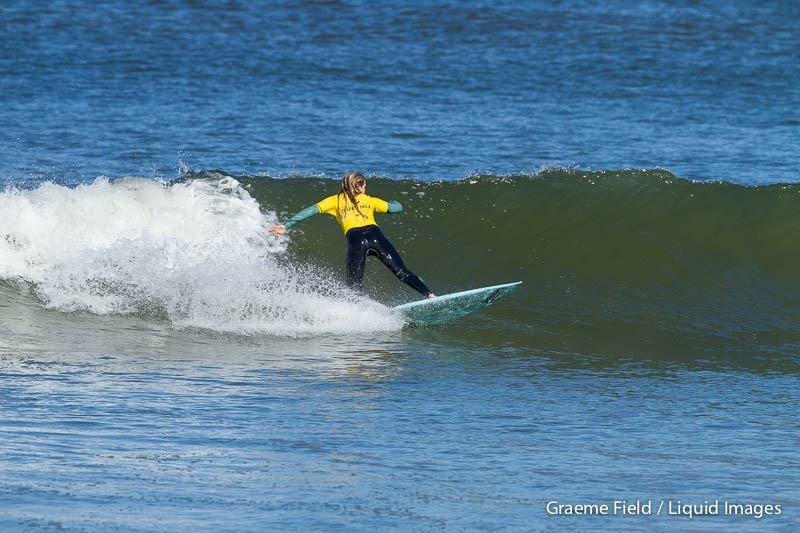 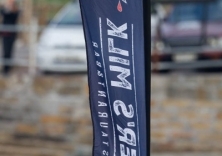 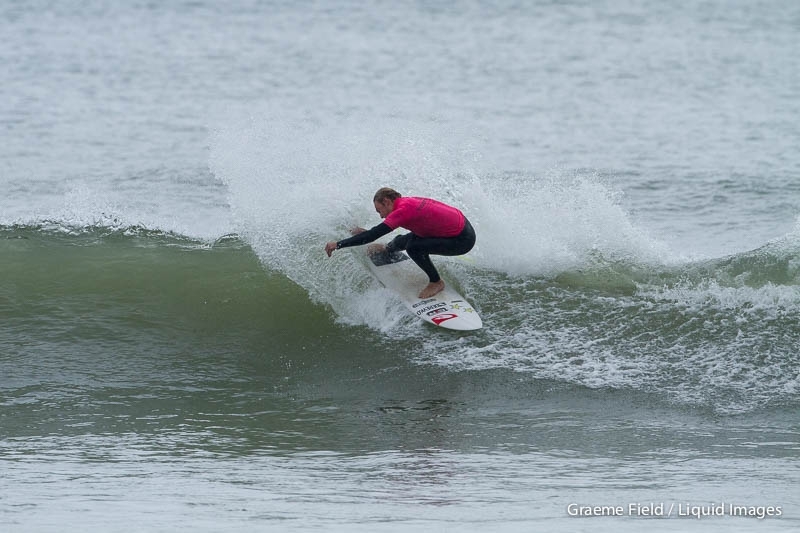 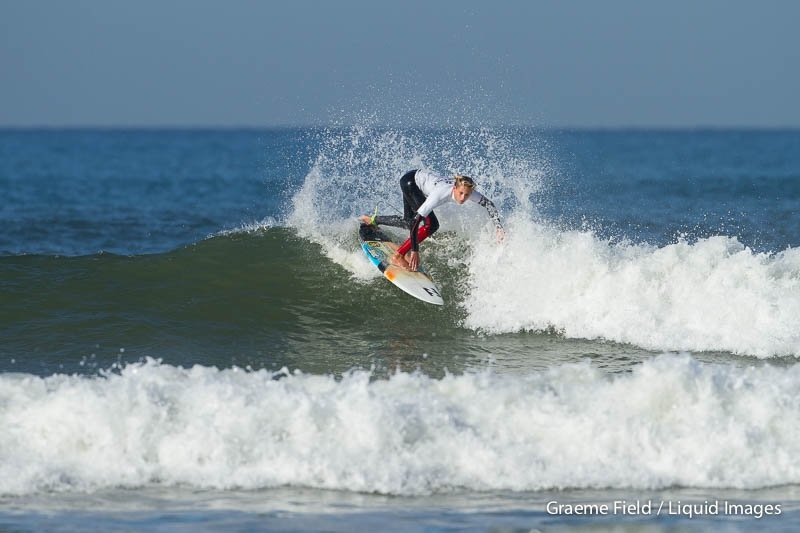 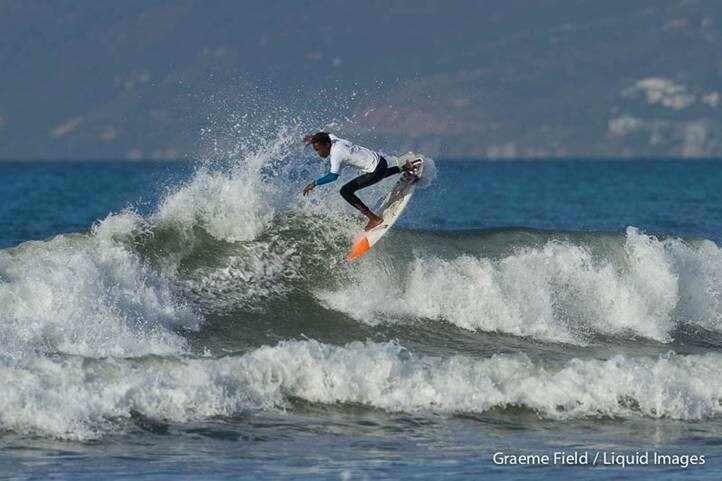 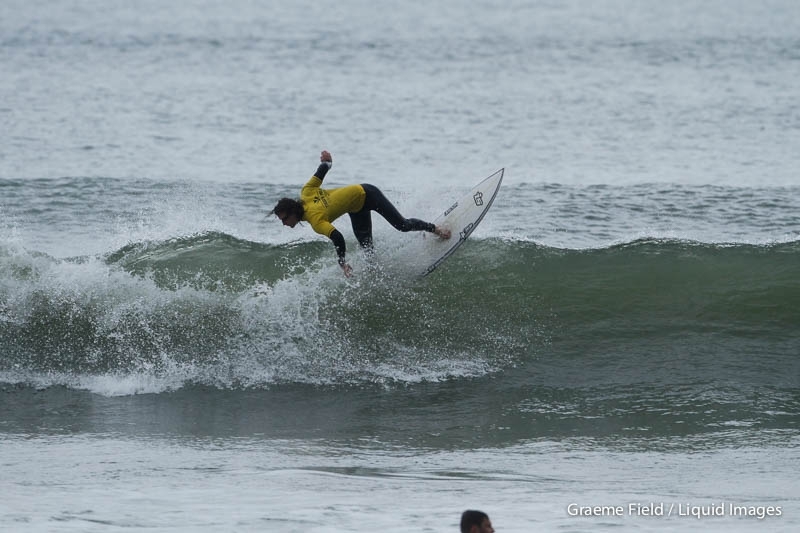 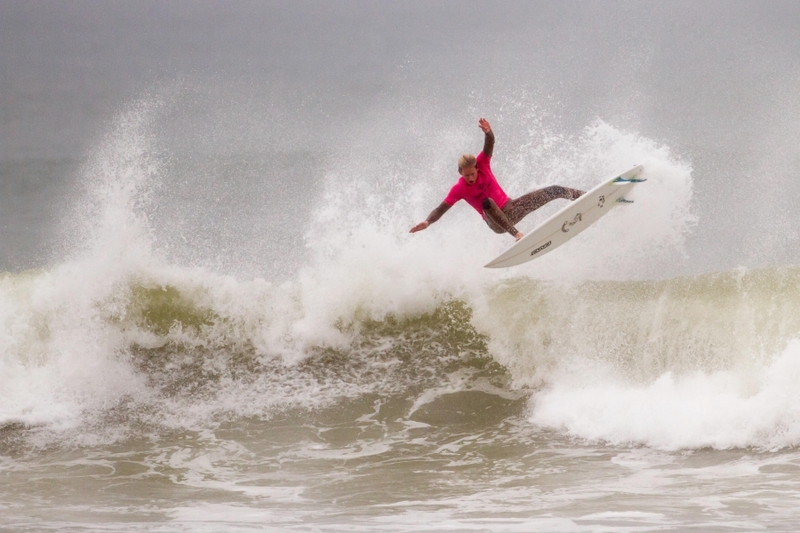 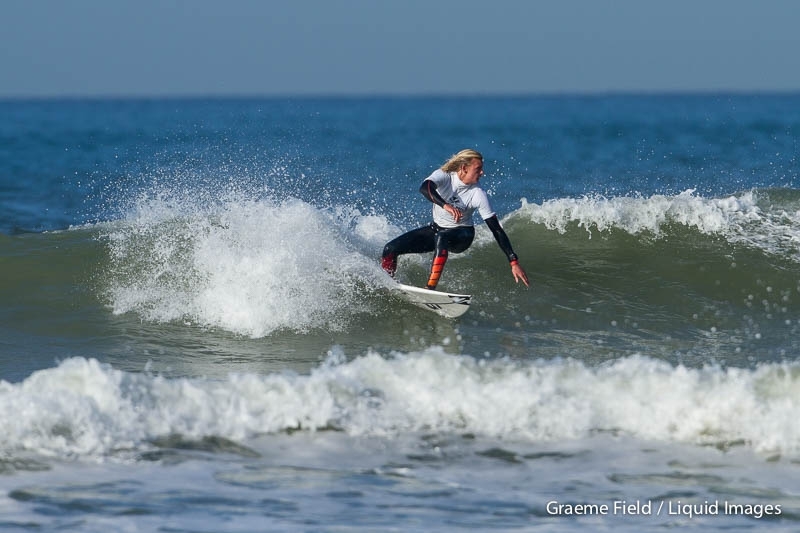 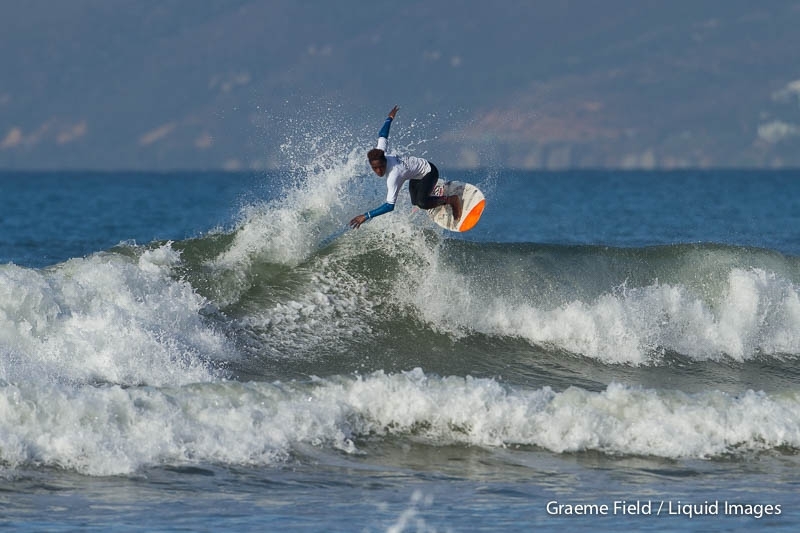 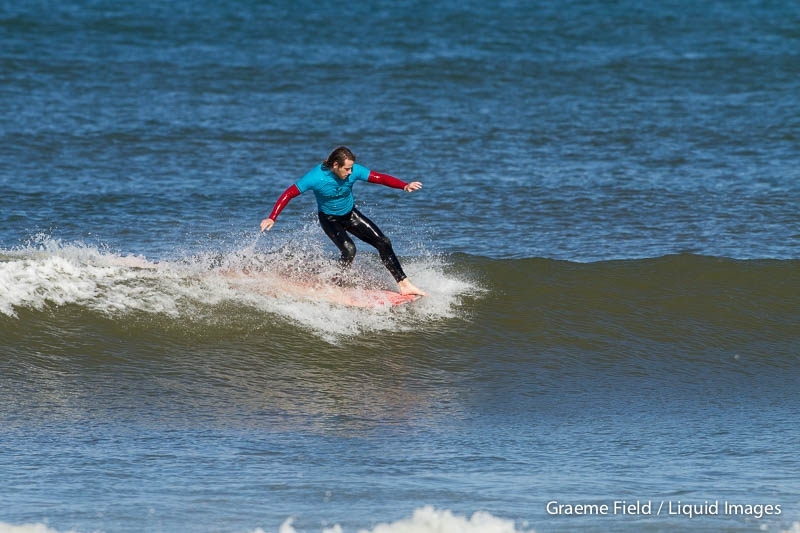 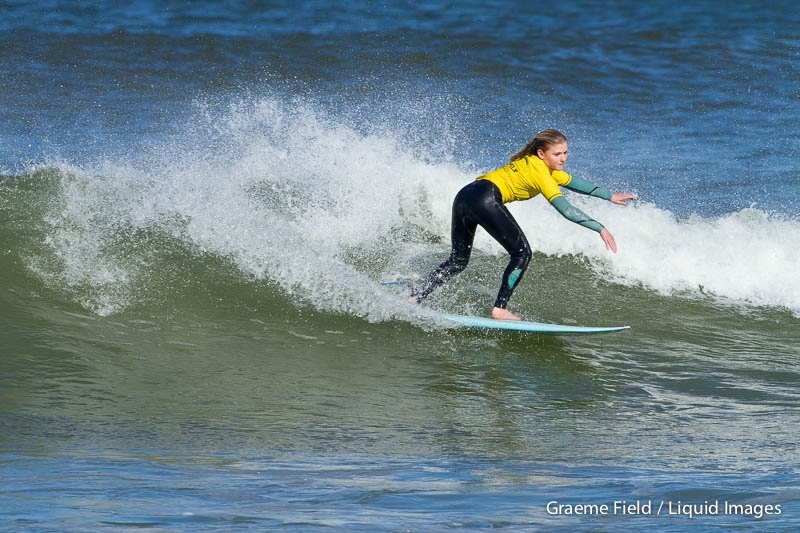 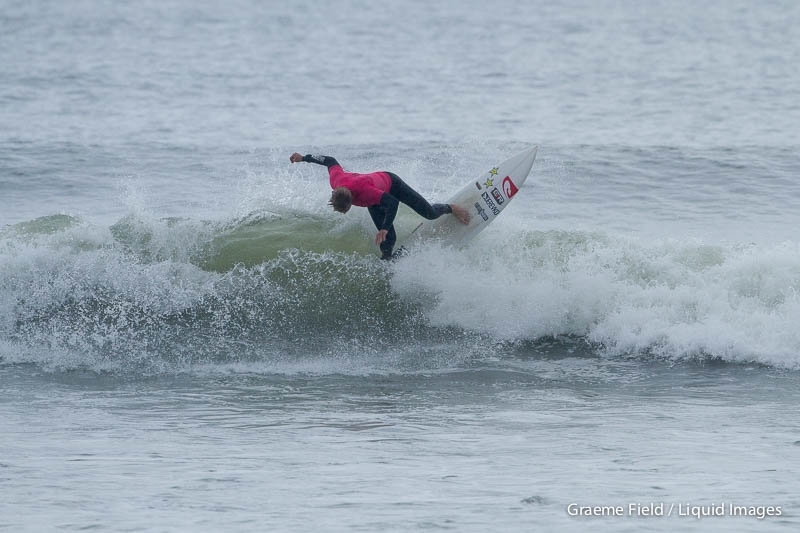 With a share of R55,000 in prizemoney on offer to finalists in the eleven divisions, the 2016 Tiger’s Milk Winter Classic takes its place on the Surfing South Africa calendar as one of the stand out events of the year.